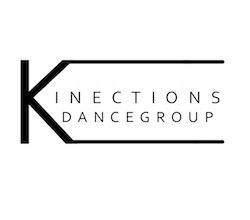 Kinections Dancegroup. Photo courtesy of Marissa Jean. It can be daunting to begin to even think about navigating into a professional dance career. Yes, you have years of training under your belt, and, yes, you have the love and passion for dance that is required in this field. But what else? How can you get from A to Z? Sometimes, it feels like you’re alone as you venture on this path. 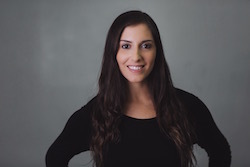 Marissa Jean decided to help aspiring dancers on this journey and formed Kinections Dancegroup, a new pre-professional training program based in New York City. Kinections, which will have its first full program this fall, combines diverse contemporary training with performance opportunities to better transition dancers as they work toward a professional career in the arts. 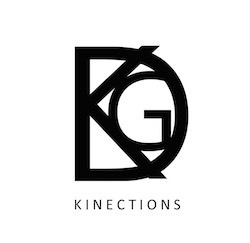 With Kinections, young artists are mentored in not just their technique but also in other areas that are vital as a professional dancer – building relationships and networking, learning how to market themselves, gaining self-awareness and confidence through their dancing and more. In addition to their movement classes, dancers also receive lessons in anatomy, dance and media, history, health and wellness, and researching and writing about dance. Kinections will also bring in established and emerging teachers and choreographers from prestigious dance programs across the U.S., as well as international artists. 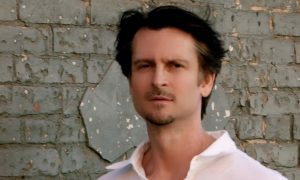 Current Kinections dancers have worked on repertory by Jean, who’s on faculty at Broadway Dance Center’s Children and Teens program, and by Yuki Fukui, a NYC-based performer, choreographer and educator. An important aspect of a professional career is of course the performance experience, and Jean found it vital to include this as part of the training process with Kinections. 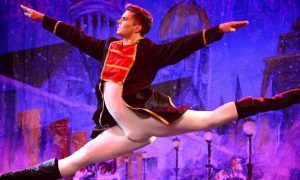 So far, the young dancers have been given the opportunity to perform at the Tadal Youth Theater and the NYC Dance and Music Festival at the Davenport Theater. Kinections’ next performance is at Peridance’s 2018 Spring Choreographers Showcase on April 14. 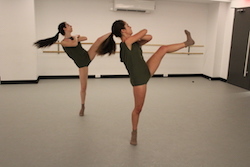 Kinections is a supplemental pre-professional program, and dancers need to be currently training throughout the week in addition to the Kinections training program, which is held every other Sunday afternoon from September to June. If interested in applying, dancers should send a video submission of either choreography or a technique class to mjeandance@gmail.com. For more information on Kinections Dancegroup, visit mjean619.wixsite.com/mjeandance/kinections.